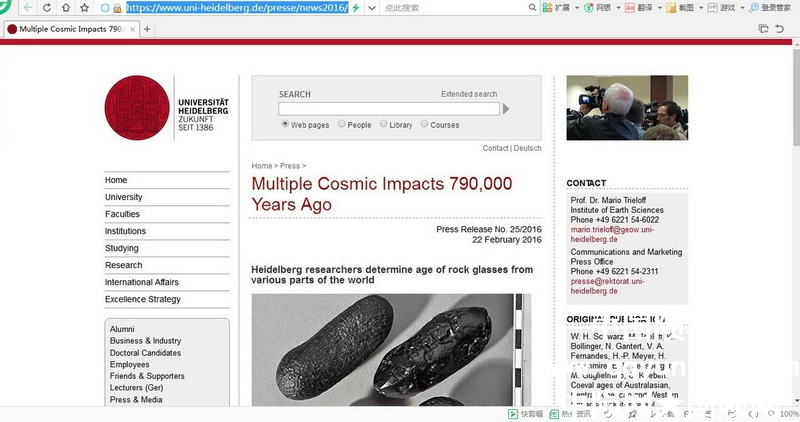 冲击熔融玻璃（玻璃陨石）的2016年研究进展介绍 - 陨石数据库 - 中陨网✪国陨网 - Powered by Discuz! Heidelberg researchers determine age of rock glasses from Heidelberg researchers determine age of rock glasses from various parts of the world. 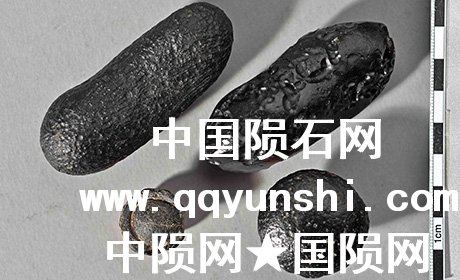 Tektite from Australia with flanged edge. The force of the impact blew the glass body thousands of kilometres and out of the earth's atmosphere. The bulging edge formed when the partially molten tektite re-entered the atmosphere. GMT+8, 2019-4-22 02:56 , Processed in 0.023973 second(s), 21 queries .